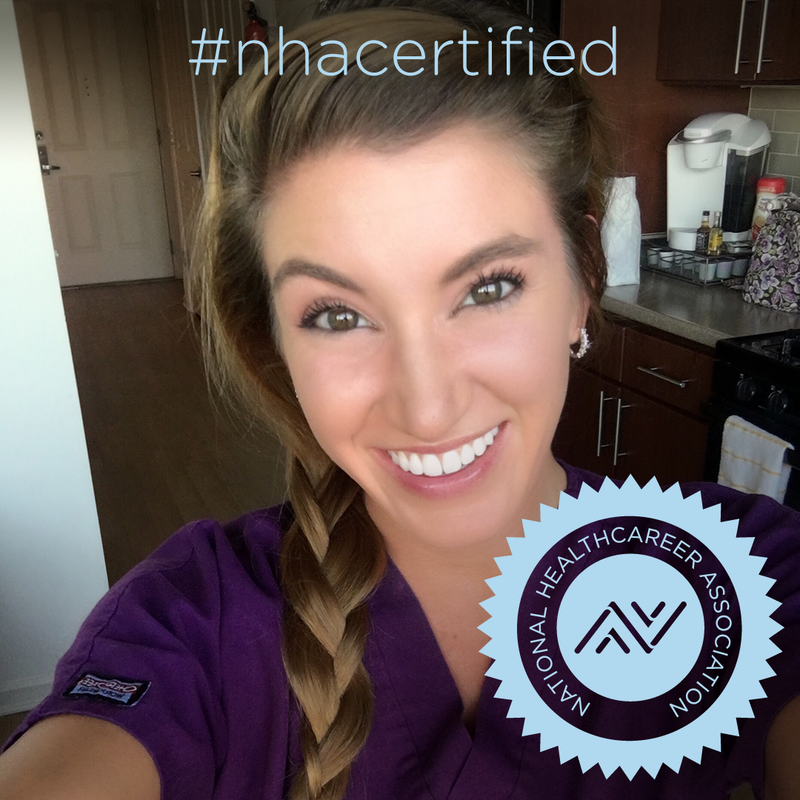 Putting in the time, effort and resources to earn an NHA certification can say something about your character and your capabilities. But how do you let people (especially hiring managers) know about your hard work and meaningful achievement? 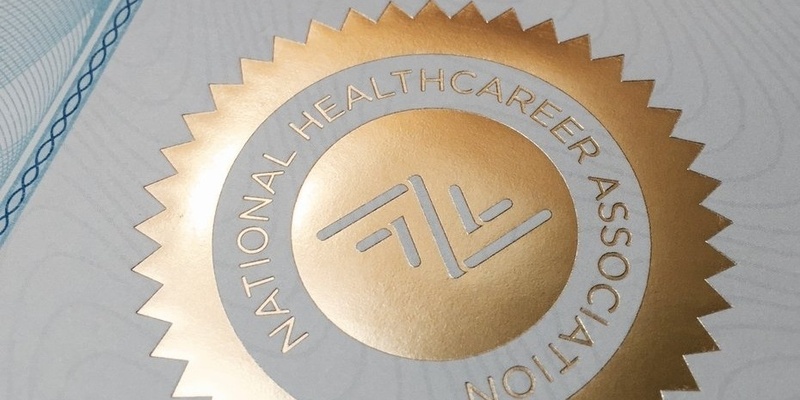 We put together some tips to help you talk about your certification — both on your resume and in an interview — to empower you to make the most of your NHA certification. It's natural to feel a little nervous about a job interview. Nerves, however, can hurt your performance in an interview if you don't prepare. So NHA turned to the experts for advice on overcoming interview set-backs. 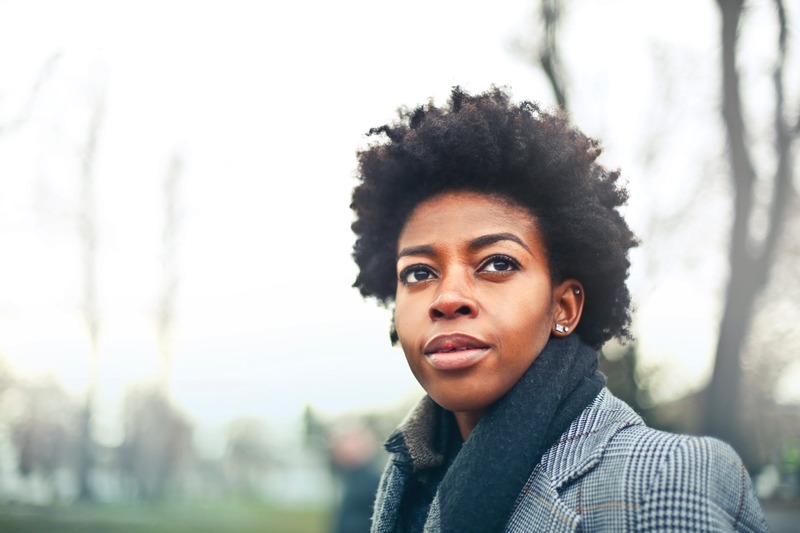 From getting to know the company to following up after an interview here is a guide to interview success from experienced healthcare hiring managers on ways to stand out (the right way) before, during, and after the interview. We sat down with educators and employers to talk about healthcare. This is what we learned. 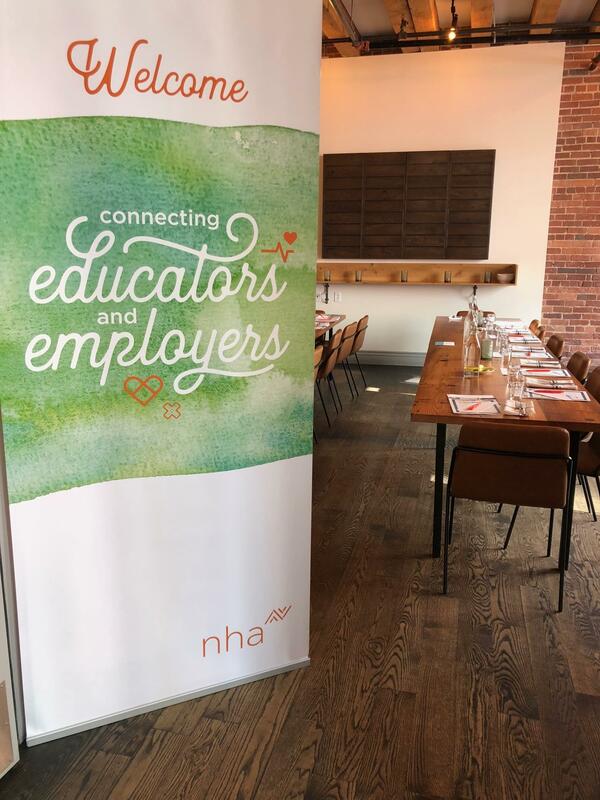 NHA recently hosted a roundtable discussion with allied health educators and one of the largest employers of medical assistants in the United States. 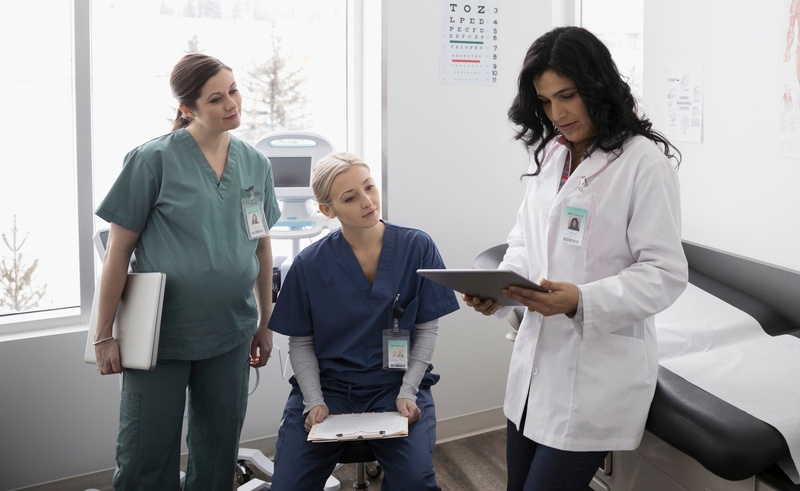 We discovered opportunities to work more closely, share information and create a network to support allied health students becoming employed professionals faster — and with the right sets of skills. Not only was it a great learning experience for everyone who attended, but there were some takeaways we wanted to make sure we passed on to our certification holders, candidates and educators across the country. Below are some themes we uncovered at our most recent employer-educator summit. The aging population is growing at an unprecedented rate. It's projected that by 2050, nearly 17% of the world’s population (1.6 billion people) will be 65 or older (source). 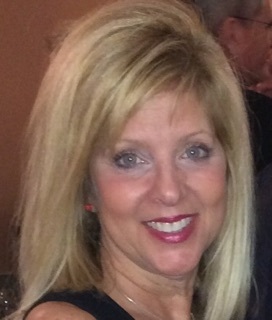 You worked hard, earned your certification and started your new career in healthcare. Congrats! Your dedication speaks volumes about your character. But there's still room to grow. (There's always room to grow.) And if you want to level-up your career, the best person to consult is yourself. Yes, YOU! Taking time to reflect on your work performance — especially in regards to "soft skills" — can help you identify areas for improvement and give you a solid foundation for achieving your professional goals.